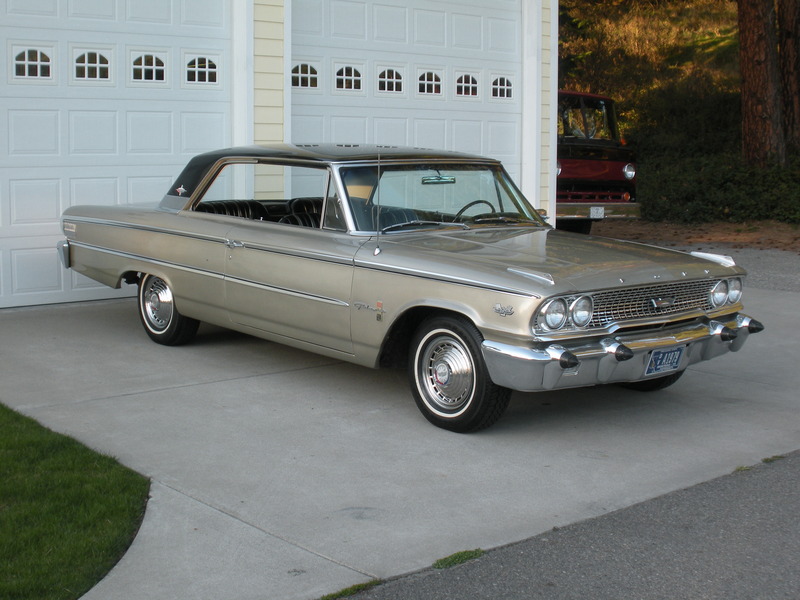 1963 Ford Galaxie XL, 15 K Original Miles….. From a Montana Estate…. 1963 Ford Galaxie XL, 2 Door Hardtop, 390 Engine, Cruise-O-Matic Automatic transmission, 15,490 Original Miles, Champagne Exterior with Black XL Interior with Bucket Seats and Center Console. 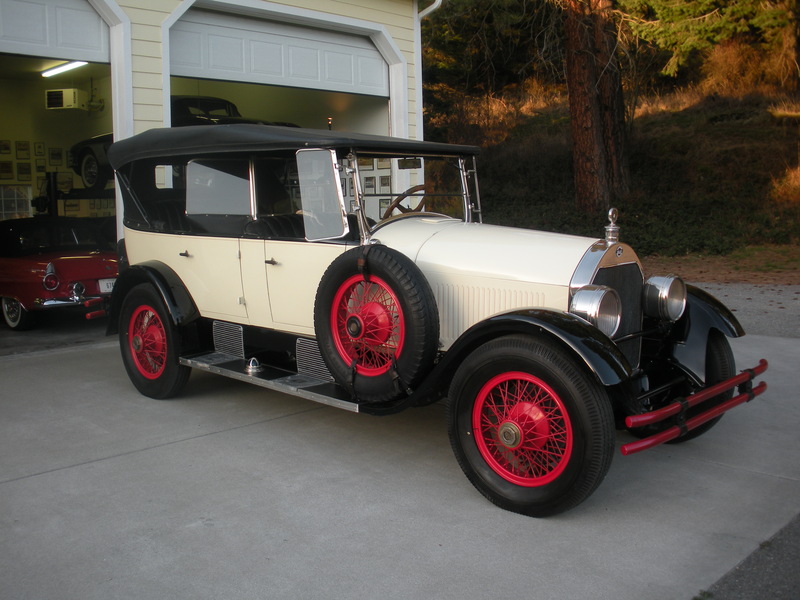 Unrestored Original Paint and Interior. At some point the Roof was Painted Black. Original Spare Tire, It is amazing how well preserved the interior is. Look at how well preserved the nuts, bolts, strike plates, door latches, wiring, trunk area, etc. Runs and drives like a new car.